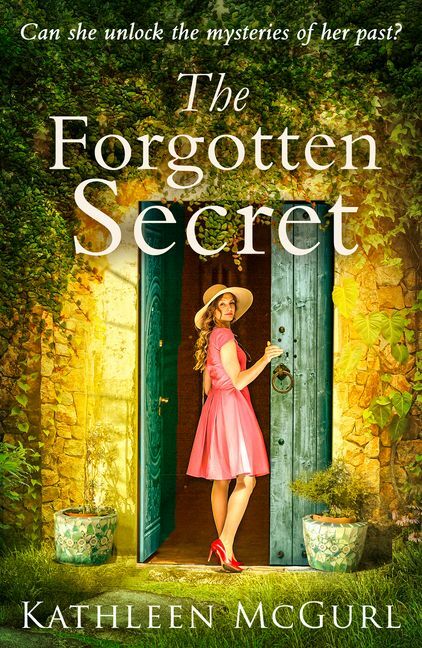 This was an engaging read set during two different time periods and centred around a farmhouse in Ireland. In the past there is Ellen and her experiences of life and love during the Irish Uprising of 1919 and the war of independence. In modern day there is 50 year old Clare embarking on a fresh start after leaving her critical and overbearing husband. 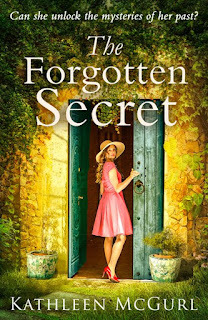 The link, apart from the farmhouse, is personal documents discovered in a old armchair being reupholstered by Clare and she embarks to find their rightful owner. Apart from solving the above mystery, the stories are separate with the only common theme centring around two women trying to get by. Both tales are easy to follow which can often be difficult in dual narratives. There are quite a few twists in both storylines - some realistic others, not so much. I felt that the historical story held more appeal with the history of the IRA deftly woven throughout Ellen’s story. I like the mystery Clare embarked on and how the author used the artefacts to link the narrative from the past. Ellen’s story is interspersed with rich historical detail of Ireland’s struggle for independence with solid experiences and is a rather sad tale. Clare’s story itself was not as strong. Whilst I appreciated having her older in age and questioning life’s meaning, it all played out a little too conveniently with her actions to leave a bad marriage after so many years. Overall, the story moved along at a good pace and I recommend this book to anyone who likes stories set in Ireland, with a strong focus on Irish independence.